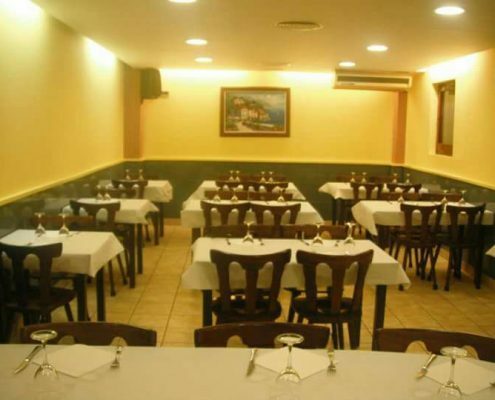 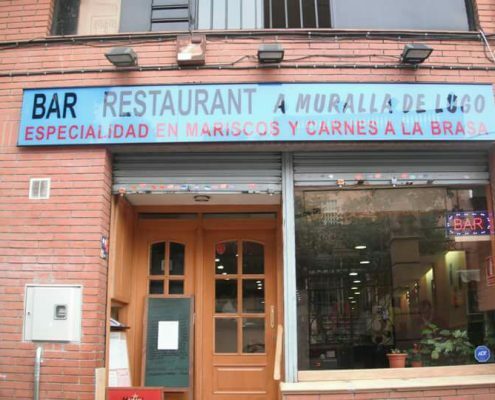 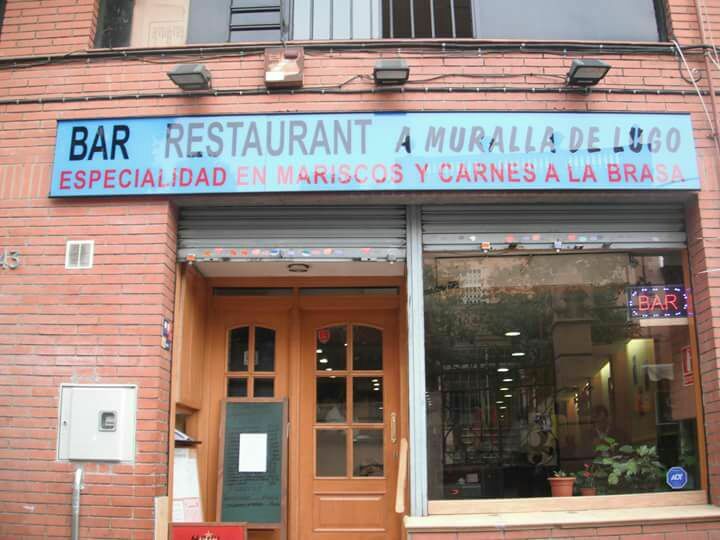 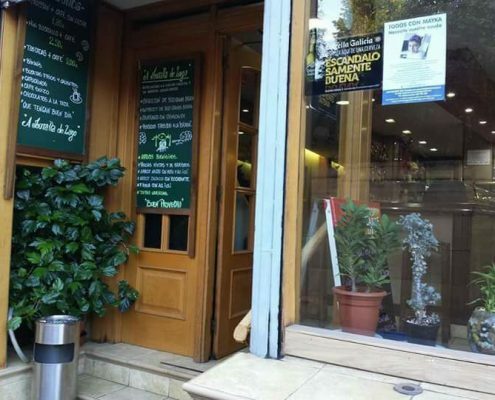 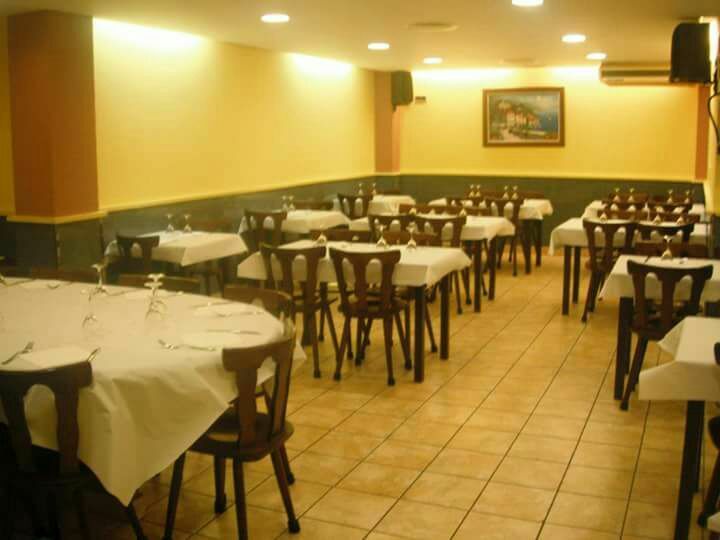 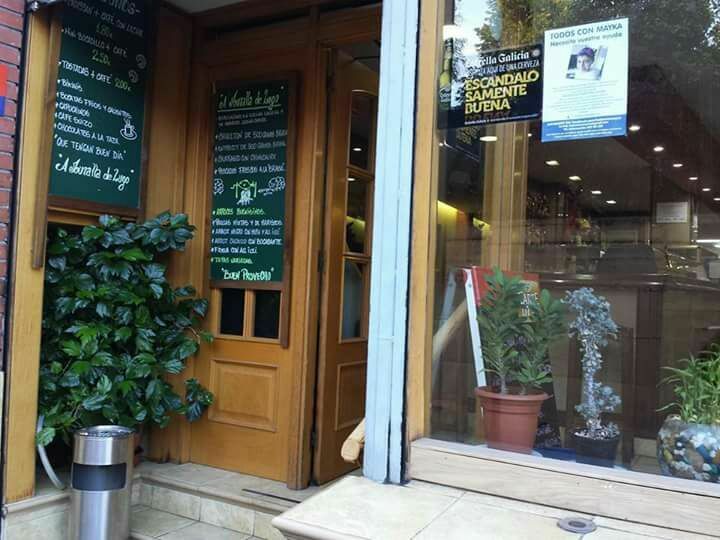 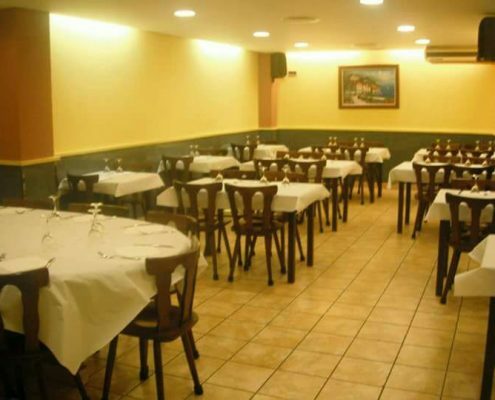 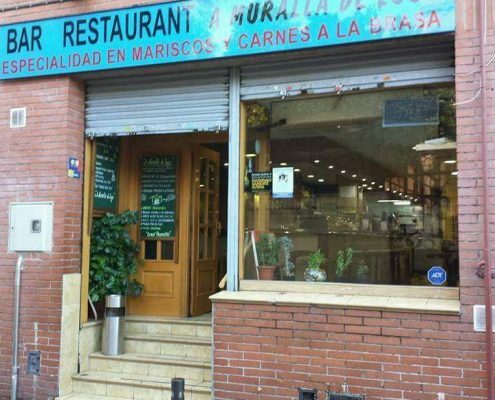 RESTAURANT FOR SALE IN SANTA COLOMA CENTER (CATALONIA – SPAIN). 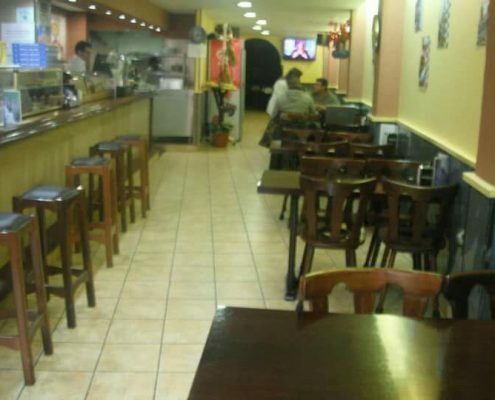 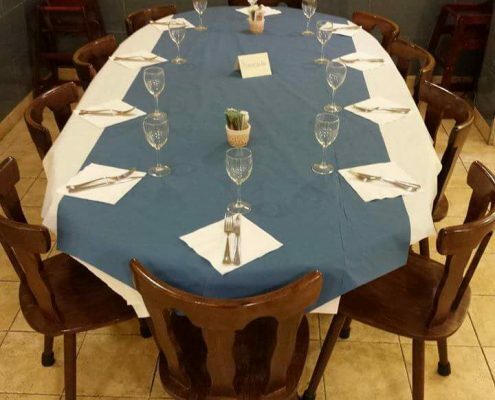 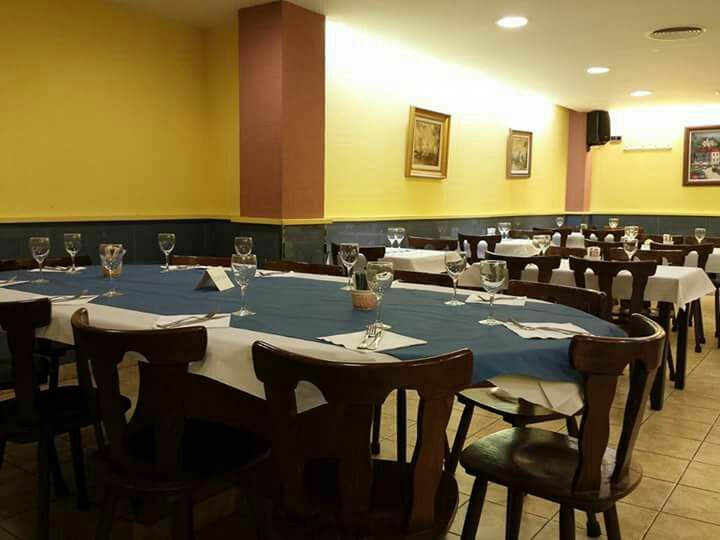 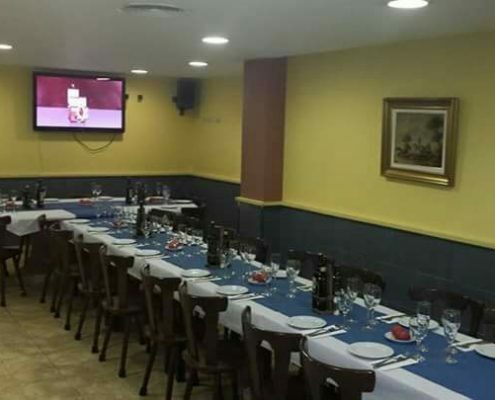 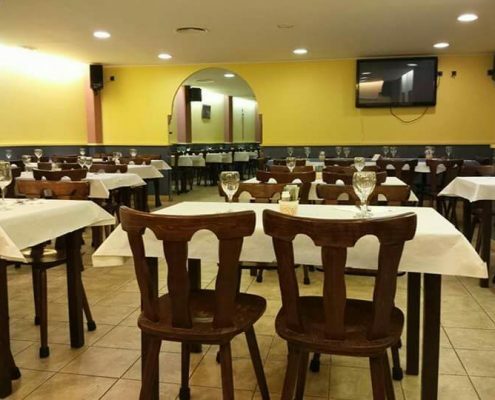 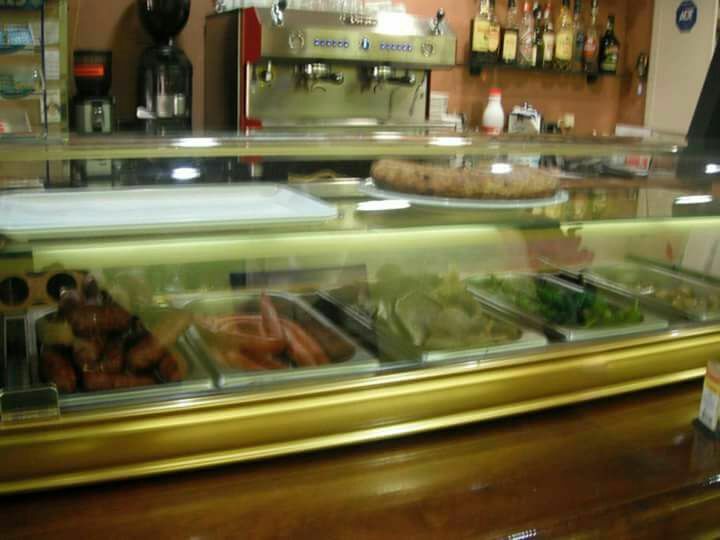 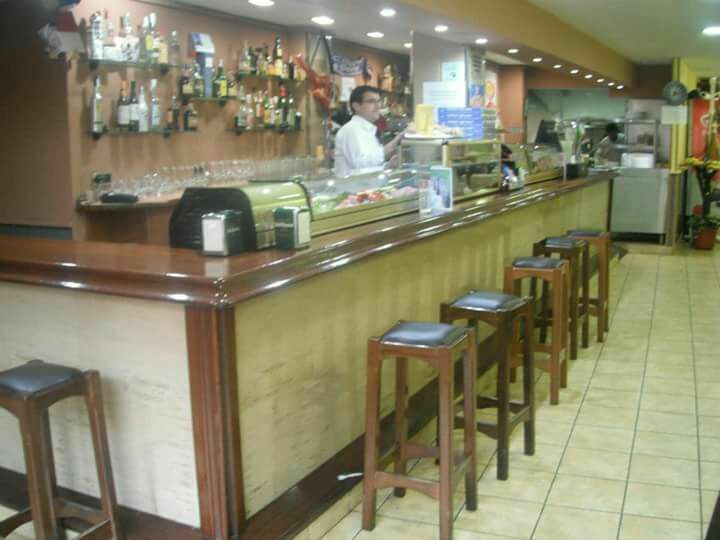 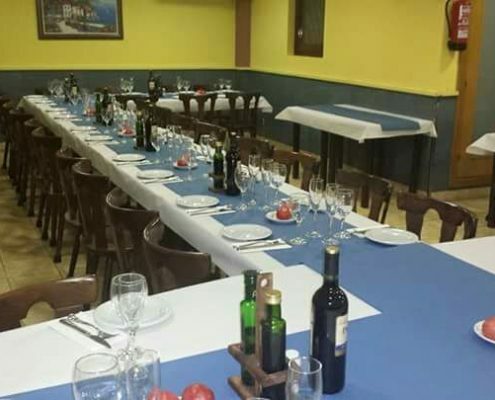 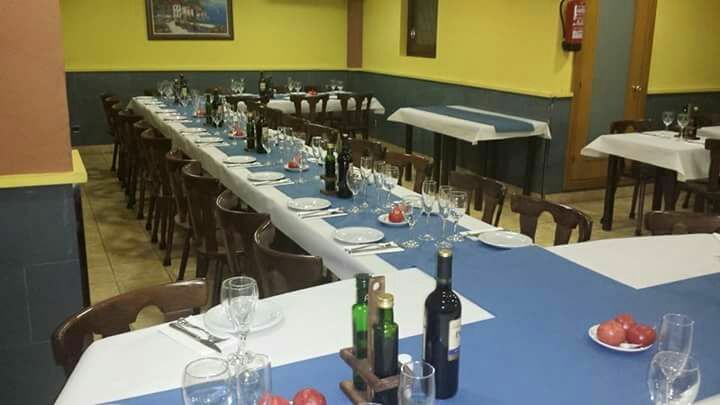 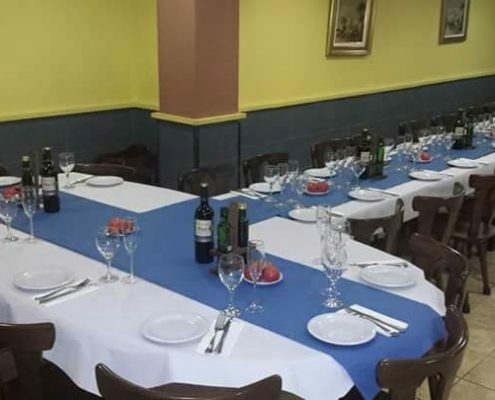 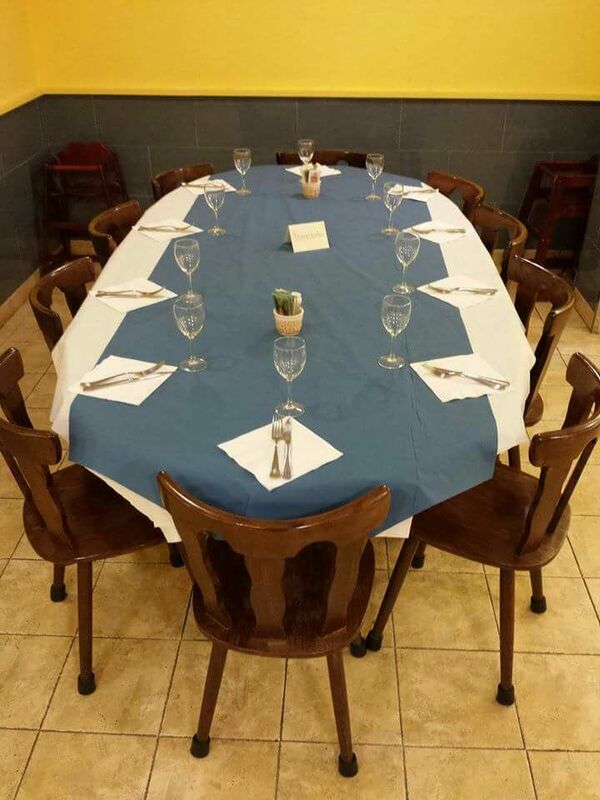 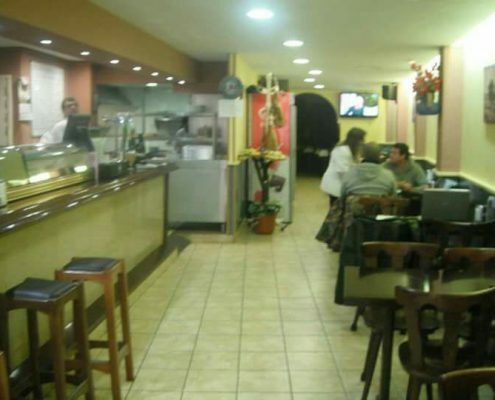 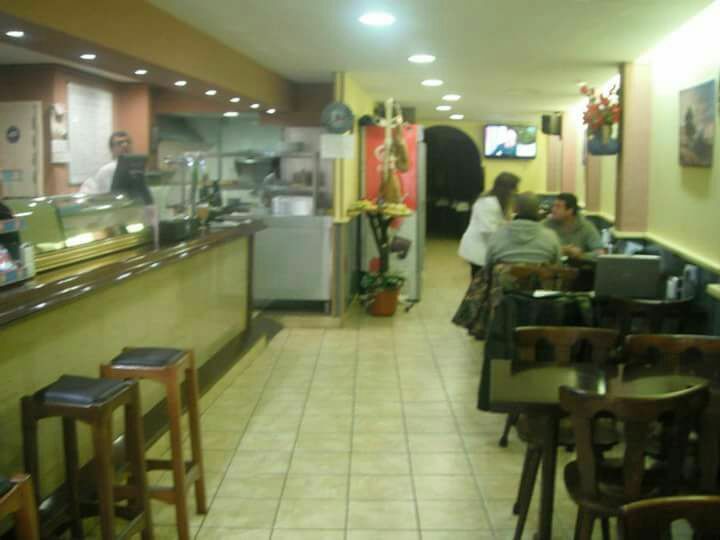 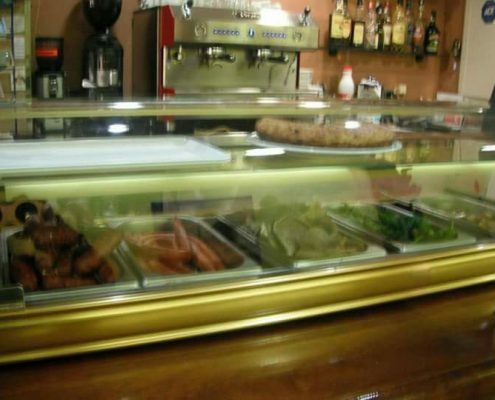 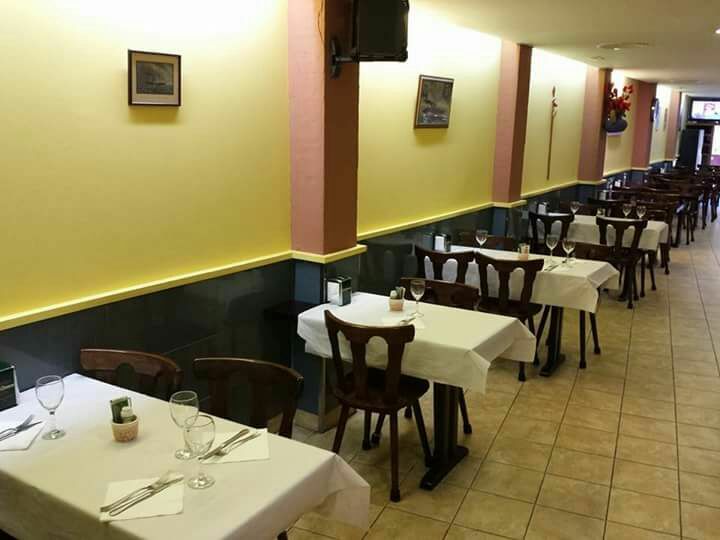 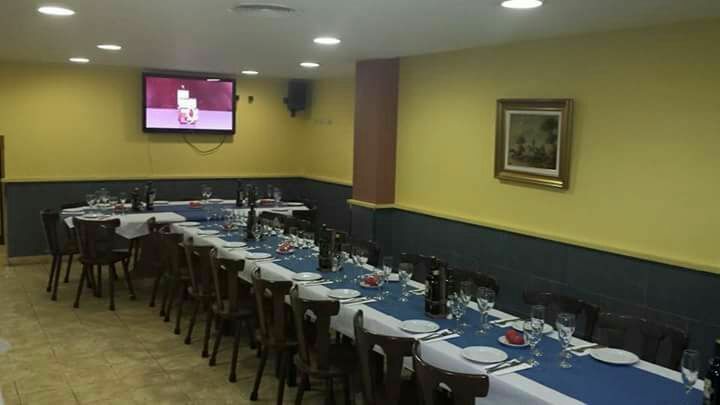 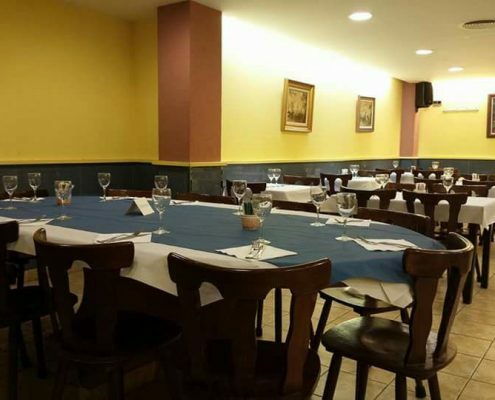 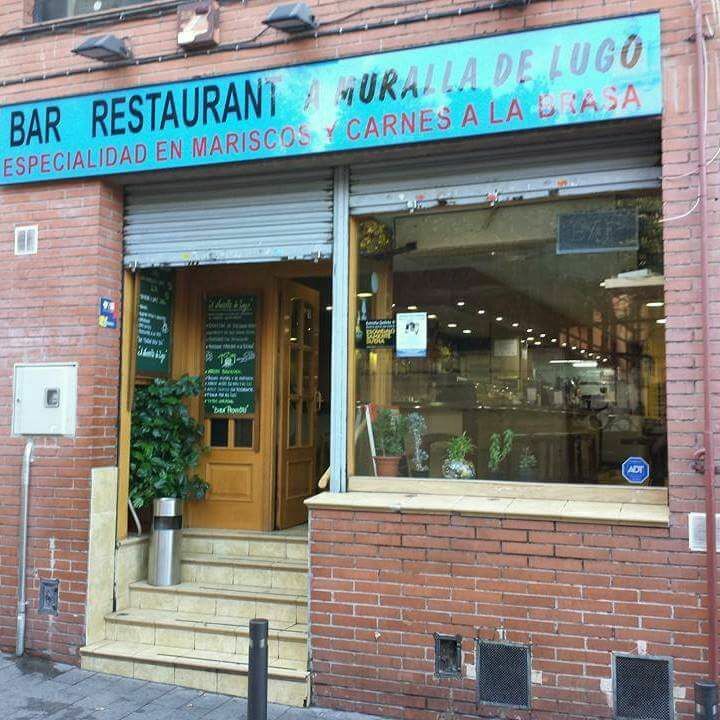 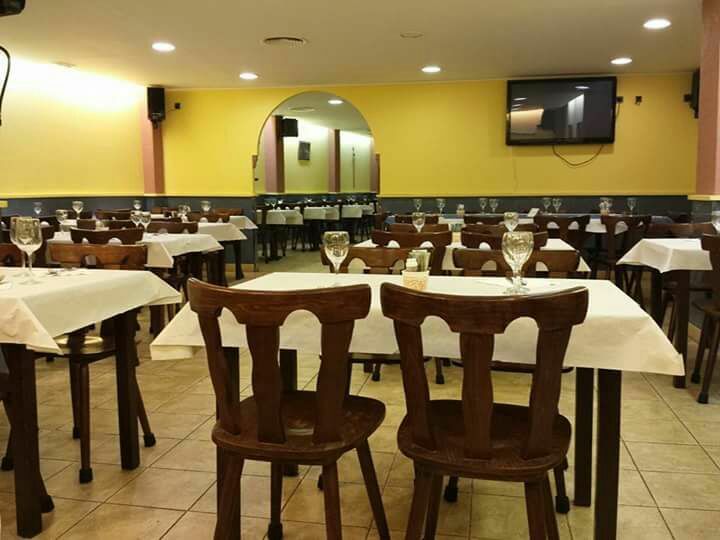 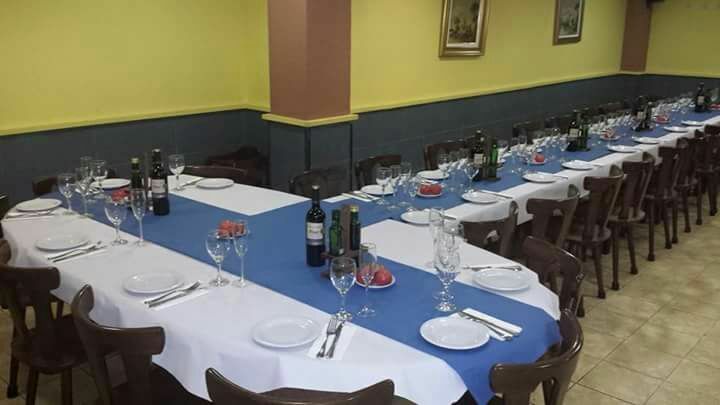 Restaurant for sale in Major street in Santa Coloma de Gramenet, next to city hall in the best commercial area of the city. 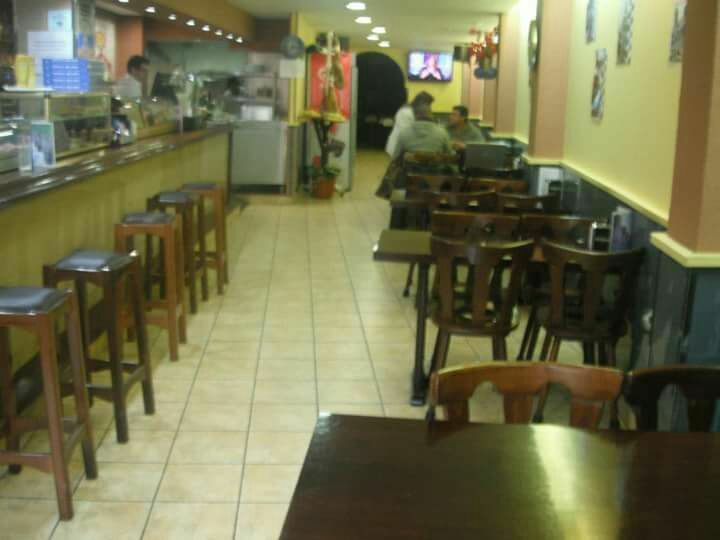 The property has a ground floor size 185 m2 where is located the restaurant and a first floor where we found a service area and a warehouse. 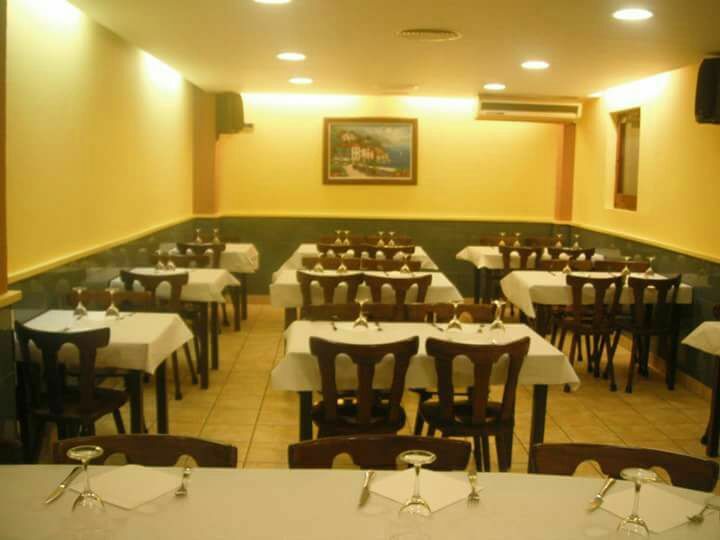 The restaurant has a wide and diaphanous space and has appropriate installations of air conditioner and air renovation.